If you love to explore and enjoy nature in your own time at your own pace then, kayak hire is for you. 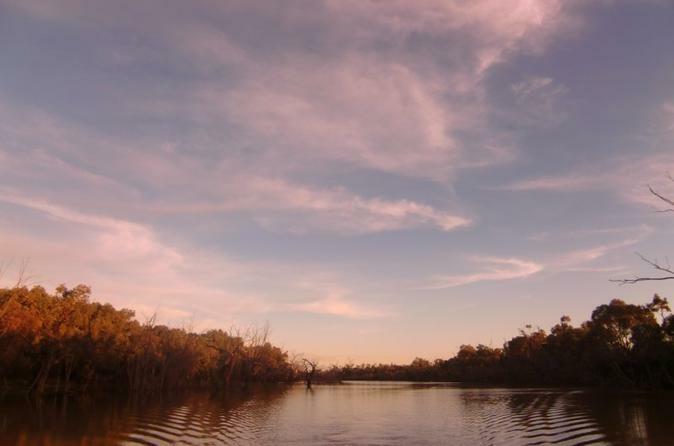 The Warrego River is a great river system in Outback Australia, which offers you an adventure of a lifetime to explore and be at one with nature. 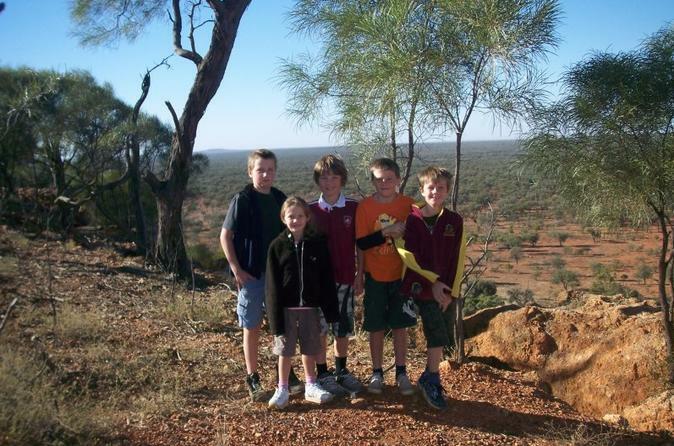 Toss out the tech as there is no better family holiday than bonding in the Australian outback. With clear blue skies in the days and a million stars at night the action and entertainment will be exciting for all. Surrounded by wildlife, characters and nature relax, unwind and embrace this opportunity to explore real life in the outback. This tour includes transportation during tour, accommodation, and activities as listed in itinerary. 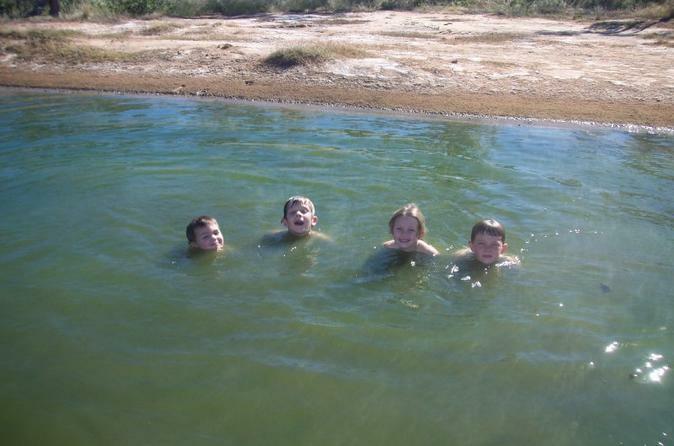 Enjoy the ultimate Australian Outback family adventure holiday. This tour provides the opportunity for families to bond and enjoy activities together as well as giving mum and dad time out for themselves. Surrounded by nature, expect to see lots of wildlife including kangaroos, wallabies and emu. 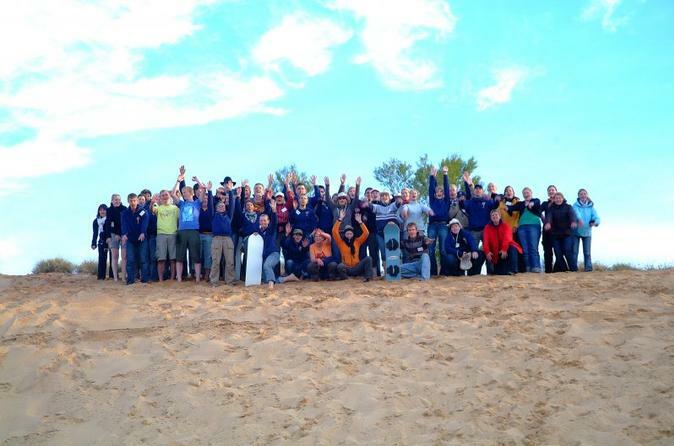 The outback in Australia certainly is an amazing place that creates a plethora of unique activities for the individual or the family alike. One such activity is sandboarding down the natural dunes in Cunnamulla one of the most surprising locations in Queensland’s outback when it comes to taking part in unique outback adventure experiences in Australia.